Augusta, GA - The process started in 1998 and still in 2012 the contamination issue is being announced that will take another 3 more years for the clean up of the PCE on groundwater. The first 30 seconds are silent but it is well worth watching the full video. 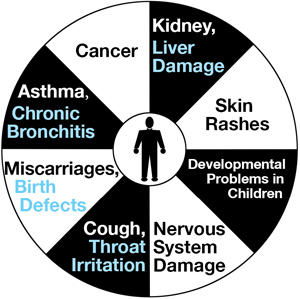 PCE is a carcinogen, neurotoxin, and causes birth defects.